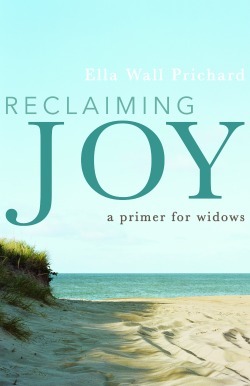 Widows often find ourselves encumbered by too much baggage. We were accustomed to husbands who carried more than their share. I had more practice than many, for throughout our marriage I occasionally traveled alone or with friends. Then, as Lev’s health declined, I became the partner with major responsibility for the baggage. 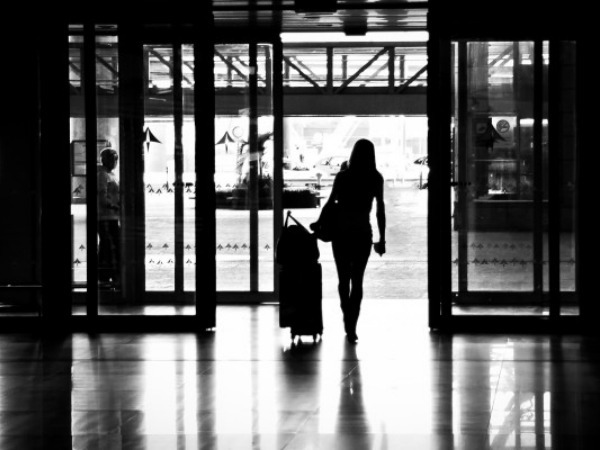 I was responsible not only for our suitcases but also for much of our planning and decision-making; and that was accompanied by worry, stress, anxiety and fear. After Lev’s death, all that multiplied. My load was unbearably heavy. That first year I stayed pretty close to home as I sorted through the detritus of death and figured out how to move forward. Travel, if only to Dallas, became an escape from my responsibilities and emotional baggage. I wanted to travel light, to manage on my own without help. Today, nine years later, I can say with some pride that I manage to travel light most of the time, but I have also learned that there are times when I want and need others to share the load with me. The load at home is easier because I have found professionals I trust to manage many of the responsibilities that were once Lev’s. It took far longer than I could have guessed, but life today is far better than I could have imagined. I also have traveled far more than I could have guessed, and I have learned to travel light. My goal is to travel with no more than I can handle on my own with no assistance. That means a suitcase I can lift in and out of the trunk of my car and onto the scales at the airline check-in counter and a carry-on bag I can lift into the overhead bin on the plane. When I toured Scotland by train for a week—a trip I mentioned here last week—I took lessons on how to pack efficiently and look good. After a day of sightseeing in the Highlands, we would return to the train with an hour or less to be dressed for the cocktail hour, followed by elegant dinners. I was never on time. A variety of jackets and tops, including black tank tops and jerseys. She was a quick-change artist. All she had to do each evening was change her jacket and shoes and touch up her makeup. 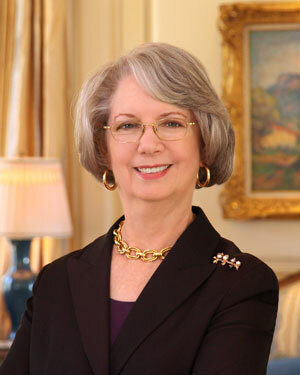 She wore the same simple gold jewelry most of the time. I have copied her. It works. In seven years of travel since then, I have adapted “the look” to accommodate different climates and different degrees of formality. 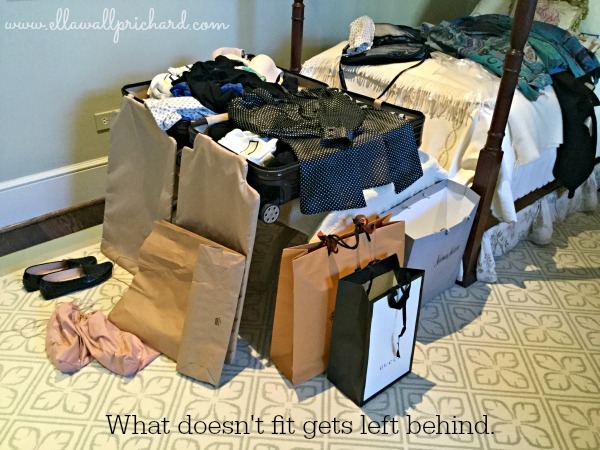 I don’t buy a special wardrobe for travel, but I look for packable clothes when I shop—fabrics that shed wrinkles and don’t take up much space. I usually add a black knit or jersey dress. Colorful jackets and scarves add variety, while a black jacket transforms both slacks and dresses into cocktail attire. I have finally settled on a basic color palette, which makes packing even easier—blue, gray, black and white. To break the monotony, I often wear colorful print jersey tops on casual occasions. Though I love the look of a crisp white cotton shirt, I rarely travel with cotton or linen. I don’t want to iron on trips, and I want to wear everything more than once. When I planned a long trip to Asia on my own, I bought the lightest weight durable luggage available. My 28-inch, hard-side, clamshell-designed suitcase has gone around the world with me. Two or three pairs of shoes, toiletries, a small dress purse, underwear and a packing cube or two of rolled t-shirts and jerseys, tank tops and sweaters fit on one side. I pack my folded clothes on the other side; and when the suitcase is full, I stop, even if it means putting some clothes back in the closet. Roller Bag or Large Tote with a Wide Shoulder Strap? Carry-on luggage varies from trip to trip, but it always includes prescription medicines; any extra jewelry; my MacBook Air, iPad mini, iPhone and all the accompanying cords, converters and adapters; and all my eyewear—in other words, all the things that are difficult or expensive to replace. All that needs to fit in a bag I can carry. Traveling in Texas and through most U.S. airports, I am accustomed to jet bridges. I forget that in many places in the world, I will have to lug my carry-on bag up and down stairs to board the plane. Everyone else’s hands are full with two carry-on’s; they can’t carry my roller bag. On my recent flight from Madrid to Bordeaux, our scheduled plane had a mechanical difficulty and we were switched to a small commuter plane. Not only did I unexpectedly have stairs to climb, but I had to gate-check my roller bag on the tarmac, which meant stuffing my purse with electronics, jewelry and medicine. I never know what to expect when I leave the U.S., so I hope for the best and prepare for the worst. I try to apply that philosophy—to hope for the best and prepare for the worst—to all aspects of my life. Careful planning frees me from those burdens of worry, stress, anxiety and fear. 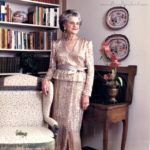 For a 77-year-old widow, I live well. Looking good (for my age) and traveling light are the icing on the cake. And I am grateful. 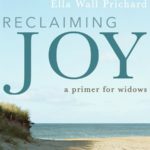 Ella’s memoir of her journey from grief, RECLAIMING JOY: A PRIMER FOR WIDOWS, will be released on September 14 by the Baylor University Press. Click here to learn more and to preorder.